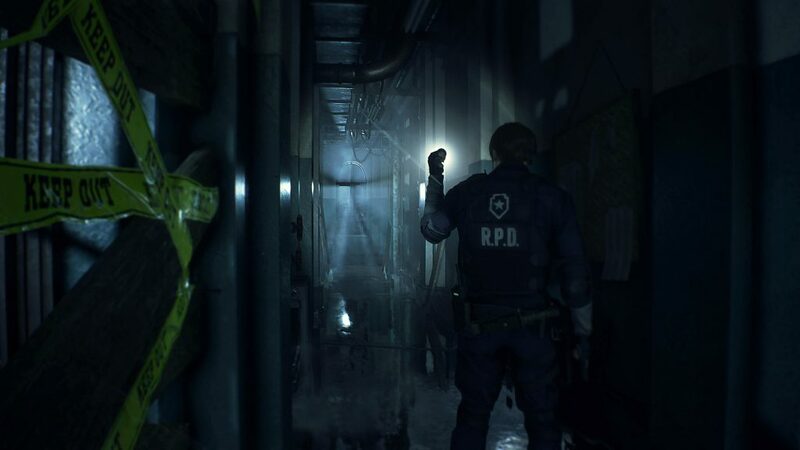 Chess plug puzzle is one of the many challenges in Resident Evil 2 Remake. It takes place in the Monitor Room in the sewers, where you’ll have to place electric parts in the appropriate sockets to progress further. However, you’ll have to find a few missing pieces first – the king, queen and rook. If you’re stuck at this one, our Resident Evil 2 Remake chess plug puzzle guide will help you find the pieces and solve it. Where to find Queen, King & Rook chess pieces? You’ll find the queen and king pieces near each other, plugged in the sockets in the Supplies Storage Room in the sewers. It’s part of the lower sewers, accessible through the Bottom Waterway. The whole room is partitioned with locked gates, which you can open by using the two plugs one by one. Once you’re out of the maze, you can head on over to the lift in the Lower Waterway, the one that goes up to the Workroom. Ride it up and look for the plug in a socket just outside the room. Once you have the three plugs, head to the Monitor Room. There are two rows of sockets on opposing walls, and in order to solve the puzzle, you’ll have to place the plugs in the correct order. Before you begin, loot the pawn, knight and bishop plugs from the sockets. Now face the workbench and go over to the wall on your right. From left to right, the combination is king, queen, pawn. On your second playthrough (B story), the solution will be knight, rook, pawn. After that, go to the left wall and put it the following, from left to right: bishop, rook, knight. If you decide to play through the B story as well, the combination will change into queen, bishop, king. Once you’ve placed them all in the correct order, the lock on the blast door will open, allowing you to continue on your mission to save Ada.